SAF aluminum, stainless & ACM Architectural Panels SAF – Southern Aluminum Finishing Co, Inc. Wet Seal or Dry Panel (including Rain Screen Panels) systems, SAF offers both aluminum metal panels and well-known, brand name ACM (Aluminum Composite Material) panel systems. Choose from a large selection of standard colors including metallic finishes, or an almost limitless array of factory-applied custom colors. SAF glazed and rain screen systems come with time-tested securing systems. 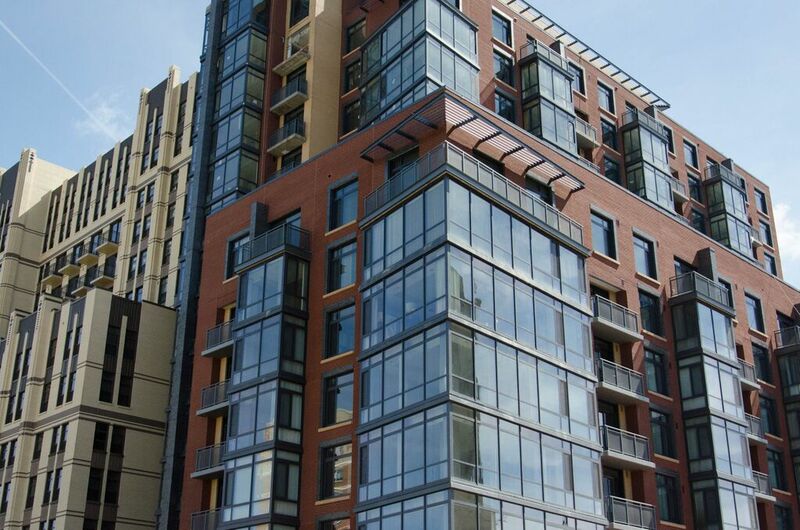 Learn about our innovative insulated metal spandrel panels. By using a pre-engineered system approach, SAF can quickly design and fabricate a building panel and extrusion system that is easy to install, enabling smooth work flows on the job site. Ask for a quote or speak with an SAF Architectural Panel Pro at (770)942-1207 about your next architectural panel project. Architects & design/build contractors can specify/install the SAF Series 4000 RainScreen ACM Panel System for Florida commercial building cladding. The drained & back-ventilated ACM Panel system is certified to meet the Florida Building Code and requirements for High Velocity Hurricane Zone (HVHZ) standards. The 4000 ACM Panel RainScreen passed the TAS301 Test Protocol established for Miami-Dade HVHZ which includes TAS 201 (Large Missile); TAS 202 (Air, Water &amp; Structure); TAS 203 (Pressure Cycling). Certifications issued for the SAF C4000 RainScreen system include panels from the three major Aluminum Composite Panel (ACM) manufacturers. News: click for SAF Panel System Certified to Florida HVHZ Standards. When you want to reduce noise, QUIET is a sound reduction option for the SAF line of metal Column Covers & Panels. The material is an acoustical grade thermoplastic applied to the inside surfaces of SAF column covers and panels. More info here. ACM architectural panel quality-to-price ratio is extremely favorable, especially when compared to materials such as marble, granite, brick and pre-cast. Weighing less than 1.5 lbs. / sq. ft., fabricated panel components are easy and economical to install. ACM panels are fused under tension to resist deflection and provide maximum flatness, structural integrity and stability. SAF building panels are weather resistant, easy to maintain, can be engineered to deaden sound, and are available with a fire-rated core. As a mill-direct aluminum buyer and an approved architectural panel fabricator for the major ACM manufacturers, SAF is your most dependable choice for any commercial interior or exterior building panel job.